Experience living tradition with this legendary Russian quartet as they cement their place as the undisputed interpreters of Shostakovich. 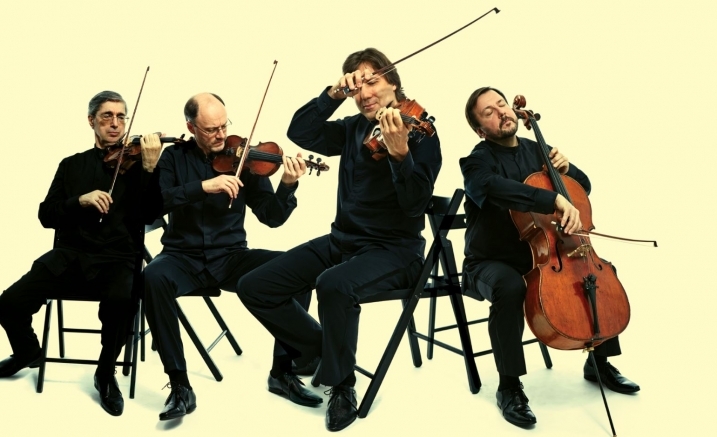 In our fast-paced, throwaway society, it is a rare thing to be able to pause, to honour and appreciate the past but it is exactly this opportunity the Borodin Quartet offers its audience. Having recently celebrated their 70th anniversary, the individual players may have changed but each has embraced the unique history and famous sound of this remarkable institution. Continuing too is the Borodin Quartet’s special relationship with Shostakovich and their interpretations still carry tremendous gravitas. Highlighting both the Classical threads that underpin Shostakovich’s music to the freer lyricism of the Romantic period, composers such as Haydn, Beethoven and Tchaikovsky create the perfect balance to the darkness of Shostakovich’s final quartet, which consists only of six slow movements unfurling in a timeless, unforgettable experience.